Sant’Anna Institute is located overlooking the Marina Grande of Sorrento, perched on the cliff-side, with stunning views from the sea-facing windows, and it’s a short walk to the harbor and the harbor-side restaurants. 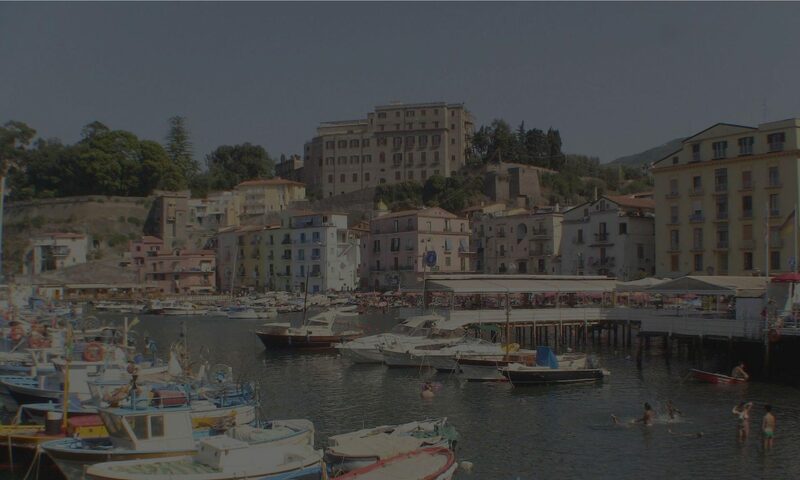 The Institute is located a short 15-minute walk from the center of town and a 20-minute walk from the Sorrento Station. Sant’Anna occupies a stately building that houses a studio space, kitchen, student lounge, library, and student computers. In the garden, students can find lemon, orange, and kiwi trees as well as basketball courts. Sant’Anna offers unforgettable experiences in and out of the classroom. Life is made sweeter by people we meet in life’s theatre. At Sant’Anna we strive to provide students from across the world a unique, hands-on learning experience where they can cultivate real world skills and knowledge. Because the school is located in Sorrento, one of the most harmonious cities southern Italy has to offer, our students are truly able to gain a global awareness and appreciate diversity while studying abroad. Our goal is to help guide participating students into becoming responsible, open-minded members of society. Our hope is that each student can leave Sant’Anna with an appreciation of the Italian culture as well as the knowledge acquired through their academic courses. We are so passionate about the importance of international education and training in a student’s academic career, and we are dedicated to doing whatever it takes to providing students with a life changing experience. 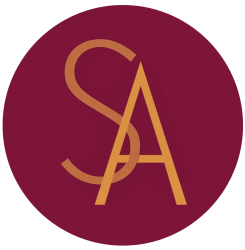 Serena Vacca – Study Abroad Coordinator (serena.vacca@santannainstitute.com). Olga Stinga – Program Director (info@santannainstitute.com). Marco Marino – Academic Director (marco.marino@santannainstitute.com). Emily Hammeren – Internship Coordinator (communication@santannainstitute.com). Follow the adventures on social media (Facebook, Instagram, YouTube, and LinkedIn).